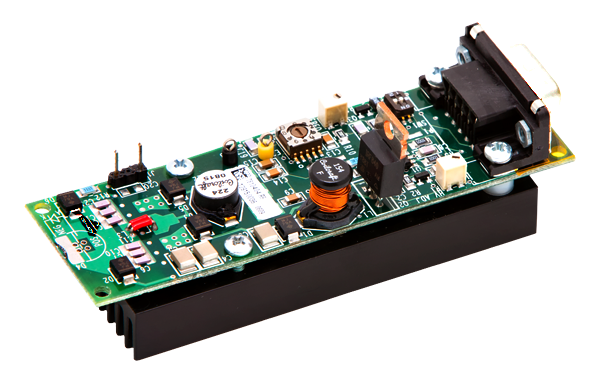 The PCO-7810 Series provides a compact, pulsed-current OEM laser diode driver module that provides a fixed, narrow pulse width allowing you to choose your optimum current and frequency. These modules include their own integrated high voltage power supply reducing the amount of support circuitry required to install them in your application. Need a pulse width and current range that isn't shown on the table? 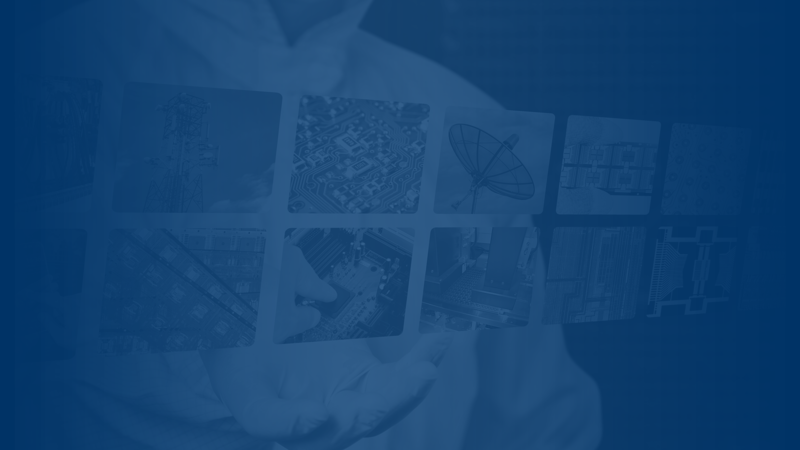 Visit our Lab to Launch page and learn how we can help provide you with a module that meets your specific production/OEM requirements. Our PCO-7810 Laser Diode Drivers are sorted by Compliance Voltage by default but you can sort any column by clicking the column header or search by part number or parameter in the search field on the right.